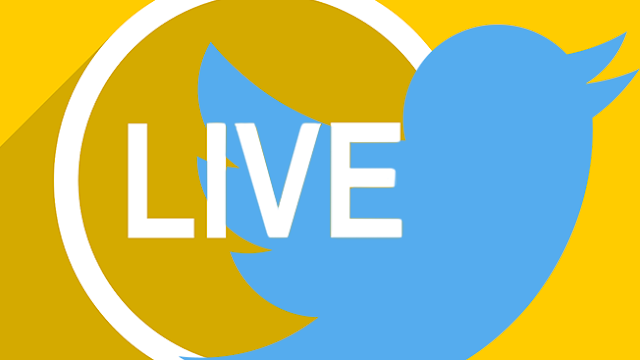 Twitter has unveiled its live video service starting with 16 different shows it planned to stream in 2017, which include shows from news outlets like BuzzFeed and entertainment publishers like LiveNation. While the company had pitched the service to advertisers, as most of the shows require an advertiser commitment to help cover the production costs, the advertisers had shown interest. And with Twitter haven secured ad commitments for the 16 shows, they’re about now given the green light to go ahead with the productions. The company’s focus is on live video shows, though it isn't a TV network, but TV networks produces everything, which is referred to as the upfronts, as to the upfront commitment advertisers make to the shows. Albeit the digital version is called the newfronts, following the fact that digital companies pitches show at the newfronts that never gets any backing, and thus never gets created. It remains unclear how much video advertising Twitter and its partners have sold for each show, but the good news is that they’ve chosen to stream anyways.